Qatar's Foreign Minister subjected global leaders to fierce criticism due to their "inaction" in the fight with terrorism. As Russia has been calling for a resolution to some Arab states' diplomatic row with Qatar via Kuwait's mediation, the Qatari foreign minister told his Russian counterpart Lavrov that despite some Gulf states' ignoring proposals for a summit to resolve the crisis, Doha still hopes that a dialogue will be restored. 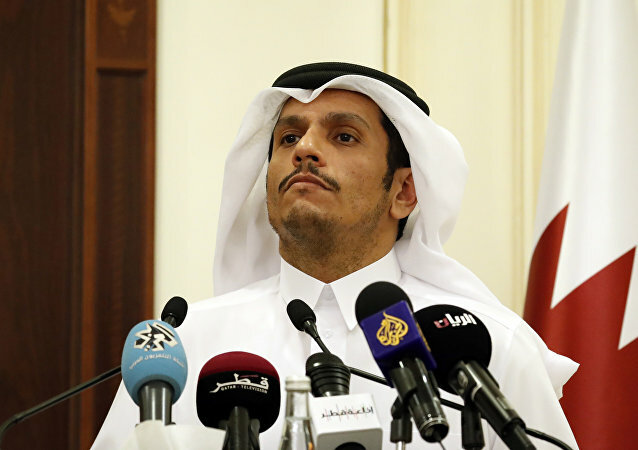 Qatari Foreign Minister Mohammed bin Abdulrahman Al Thani is expected to visit Turkey on Friday to discuss the diplomatic row around Doha, media reported Thursday. 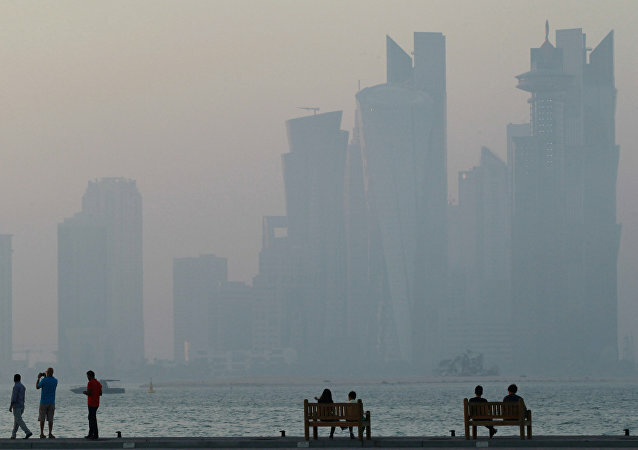 Qatar now pays 10 times as much to import food and medicine into the country due to the Saudi-led blockade, Foreign Minister Sheikh Mohammed bin Abdulrahman Al Thani has said – although the country has cemented its place as the world's biggest producer of liquefied natural gas, and maintained its Moody's rating nonetheless.